One of our top picks in Hangzhou. 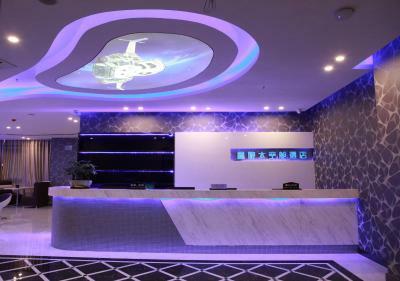 Accepting only Mainland Chinese citizens, Hangzhou Star Space Capsule Hotel welcomes guests with a restaurant and bar. Home sweet home offers non-smoking accommodation. This air-conditioned apartment comes with a clothes rack, a wardrobe and a desk. This property offers non-smoking rooms, an airport shuttle, family rooms and free parking. 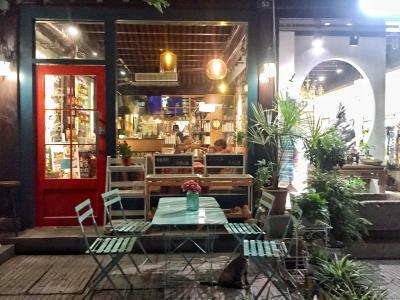 6.2 miles from Wushan Square, Qiannuo Youth Hostel is set in Hangzhou and offers rooms with free WiFi. Boasting a 24-hour front desk, this property also welcomes guests with a restaurant and a barbecue. Lingyin Temple is 8.7 miles from the hostel and Xixi Wetland is 11.8 miles away. 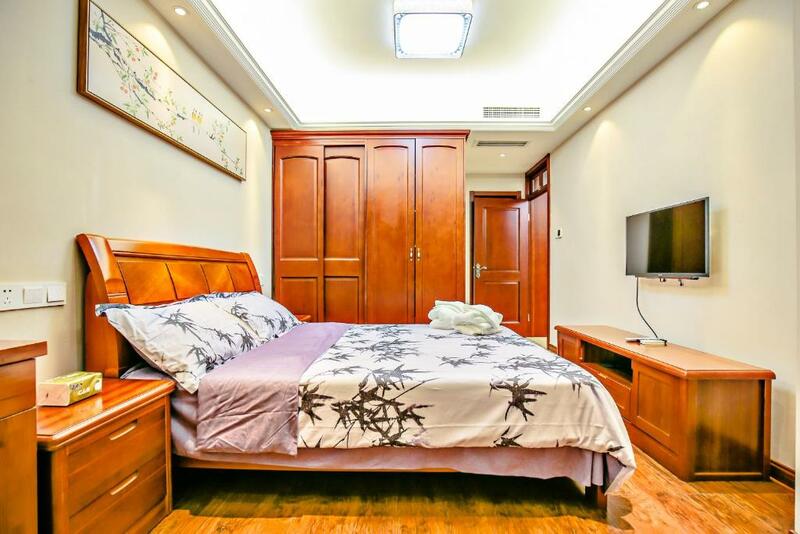 Located within 3.7 miles of Wushan Square and 6.8 miles of Lingyin Temple in Hangzhou, Hangzhou Starlight International Residence Hotel provides accommodation with free WiFi. 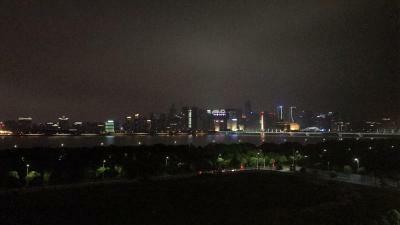 One of our bestsellers in Hangzhou! Homestay in chinese style features non-smoking accommodation. This air-conditioned apartment comes with a clothes rack, a wardrobe and a desk. Qiantang Lodge in Hangzhou features accommodation with free WiFi, 4.3 miles from Wushan Square, 7.5 miles from Lingyin Temple and 10.6 miles from Xixi Wetland. The homestay is 5 miles from The Moon Reflected in Three Pools. One of our top picks in Hangzhou. 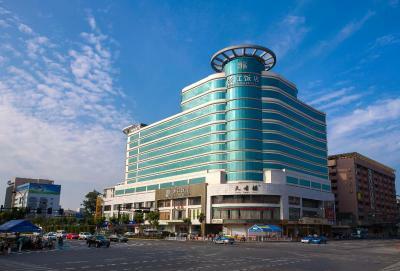 Zhejiang International Hotel is located in central Hangzhou, a short distance from China’s Grand Canal and Wulin Square. Overlooking West Lake, it offers an indoor pool and a fitness centre. 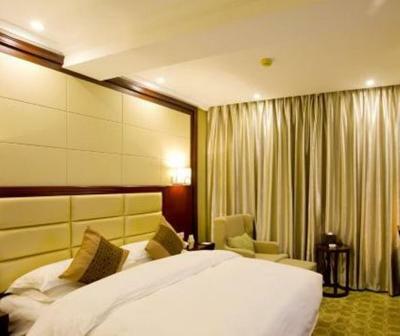 Hangzhou Sujie Mushi Home Hotel is located in Hangzhou, 1.6 miles from Lingyin Temple and 3.1 miles from Wushan Square. This 4-star hotel has air-conditioned rooms with a private bathroom. The property features a restaurant and Xixi Wetland is 3.1 miles away. 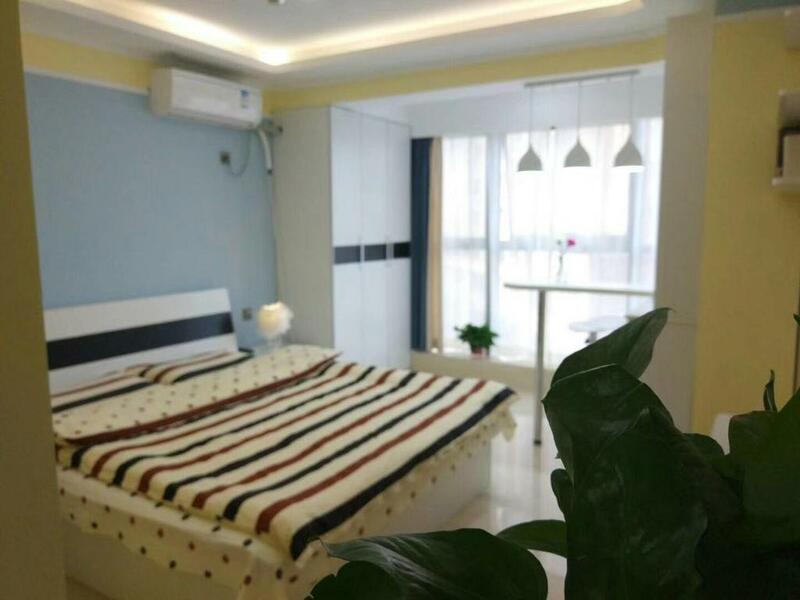 Located in Hangzhou, a 14-minute walk from Wushan Square and 4.3 miles from Lingyin Temple, Homestay Near Gulou offers free WiFi. This homestay provides air-conditioned accommodation with a patio. 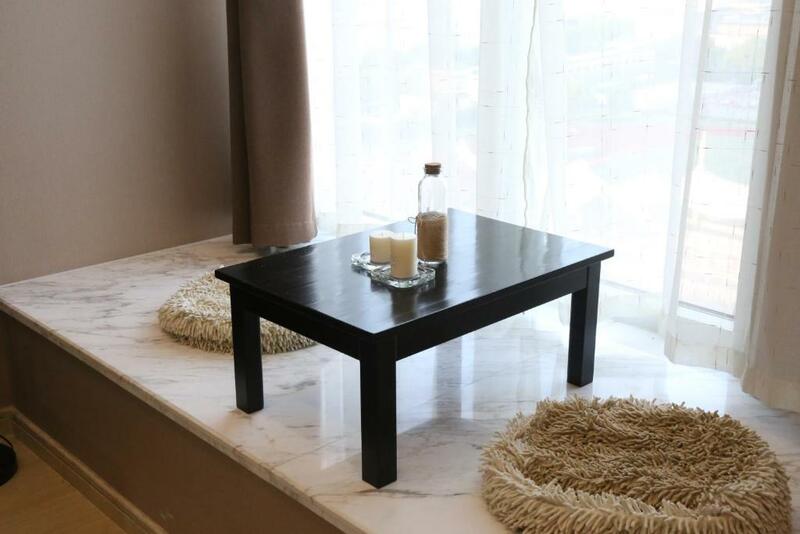 Located 5 miles from Wushan Square in Hangzhou, Qiantangjiang Boutique Guesthouse offers accommodation with a kitchen. This property is 5.6 miles from Lingyin Temple. 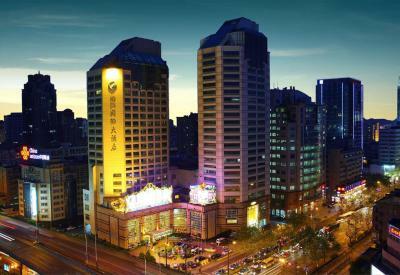 Zhejiang New Century Hotel is a 5-minute drive from the popular Wulin Square, and a 15-minute drive from Hangzhou Railway Station. It features 2 restaurants, a fitness centre and free parking on site. Rooms come with free wired internet access. 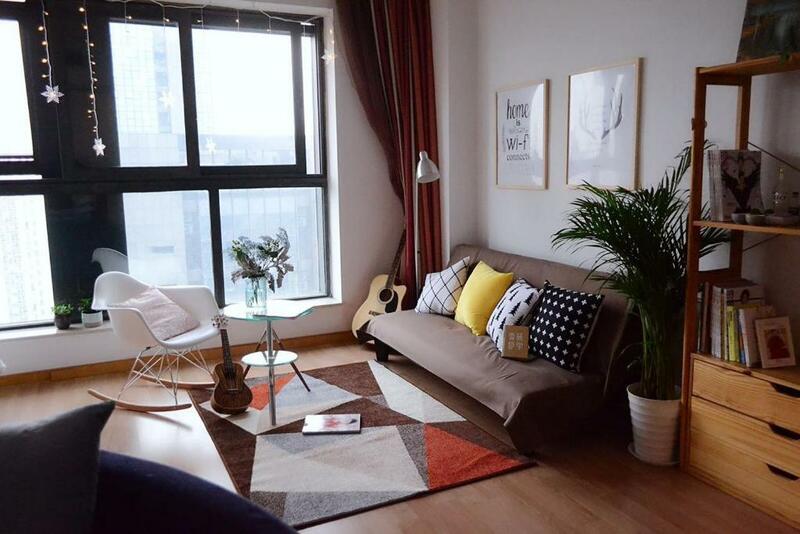 Accepting only Mainland Chinese citizens and situated in Hangzhou in the Zhejiang region, Daily Happy Apartment features a terrace. 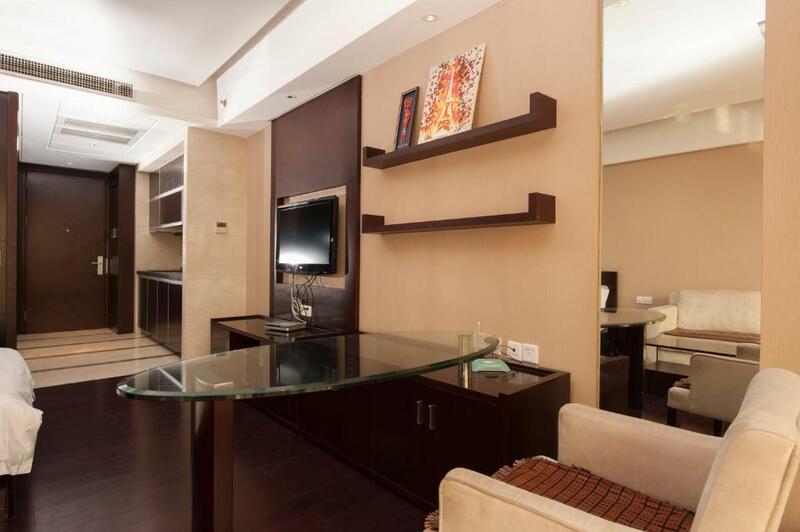 Free WiFi is available in this apartment, located 5.6 miles from Wushan Square and 6.8 miles from Lingyin Temple.